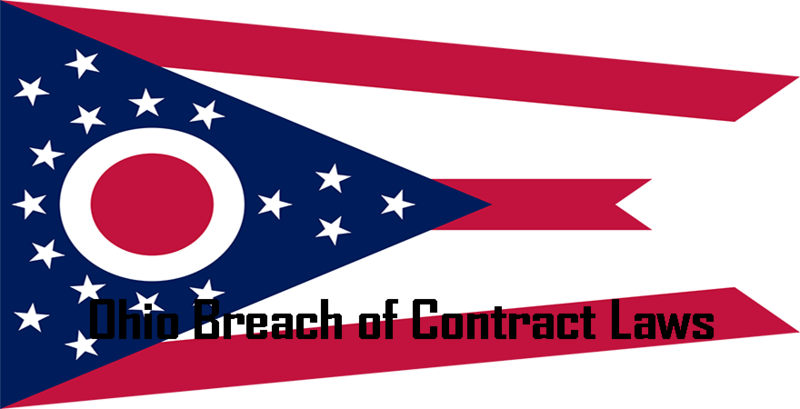 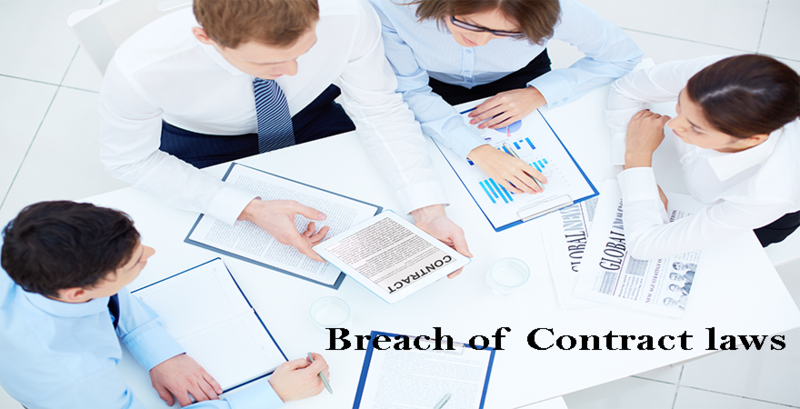 Massachusetts breach of contract laws require that contracts be made as written agreements to have more evidence to prove in court. 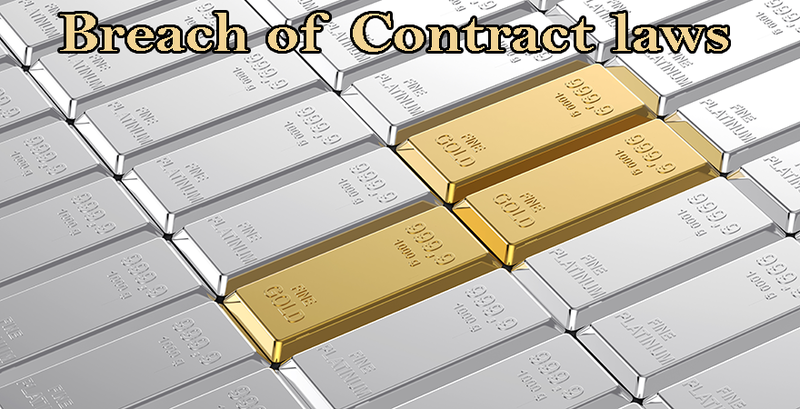 The contract should be signed by both the parties and should essentially have an offer, consent and consideration. 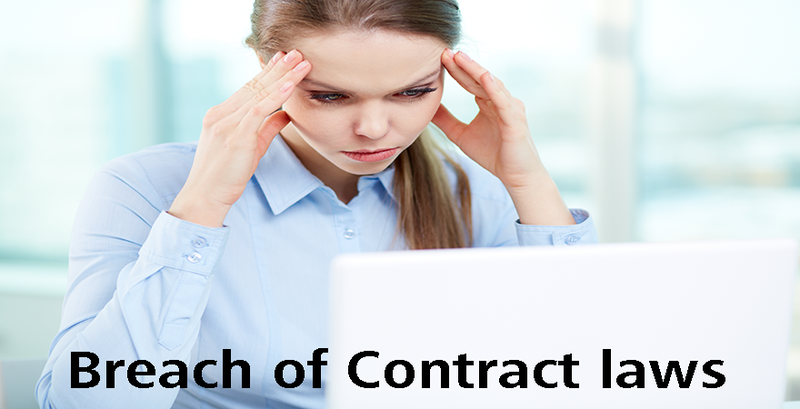 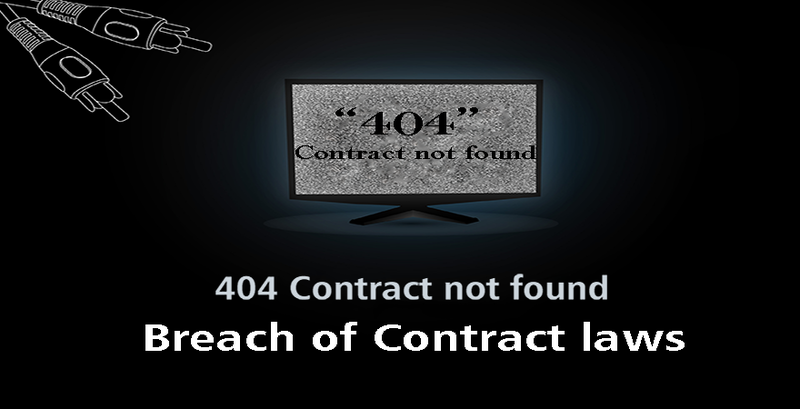 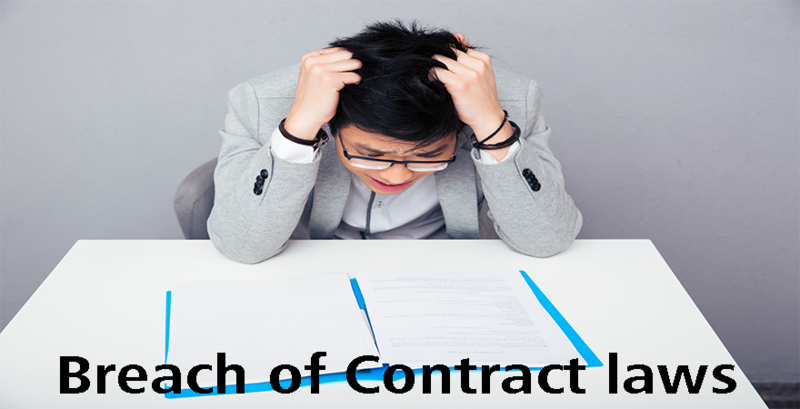 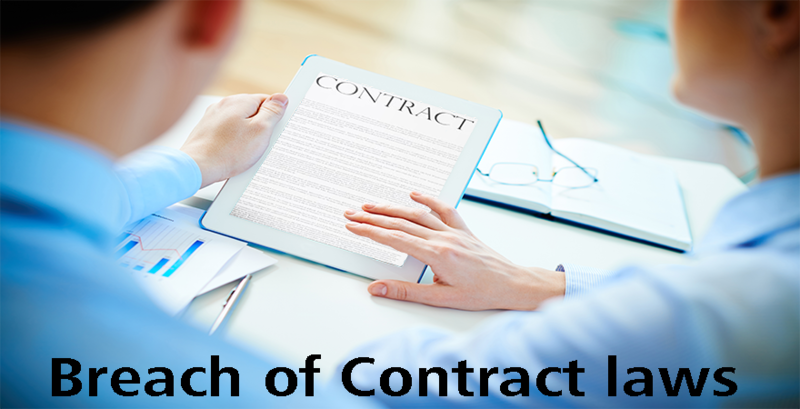 Breach of contract refers to the violation of any provision referred in the contract which fails the central purpose of the contract. 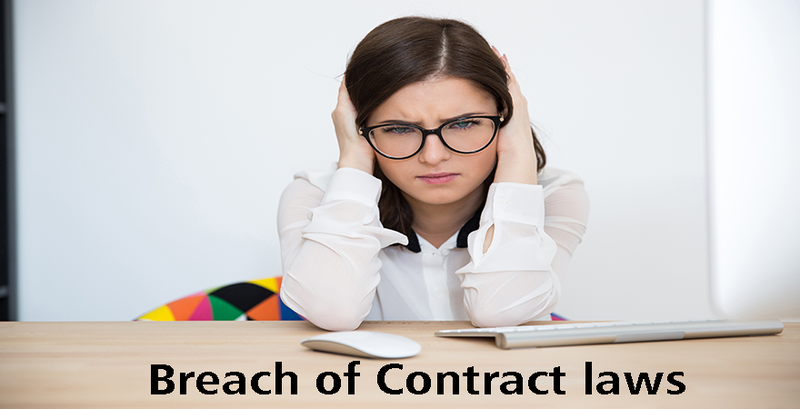 The aggrieved party is entitled to sue the other party for damages incurred. 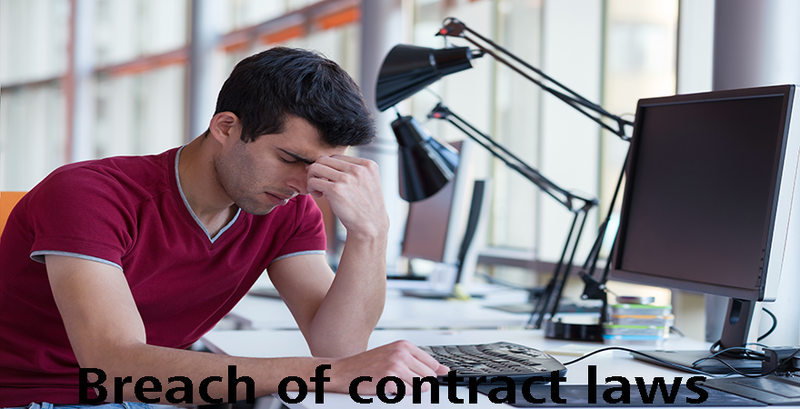 The damages could be computed by taking into account the general and incidental damages borne by the party due to the violation.